Let's all take a moment to wish happy birthday to the Xbox, Microsoft's black and green console that brought gamers everywhere the joy of Halo (and, occasionally, hernias). 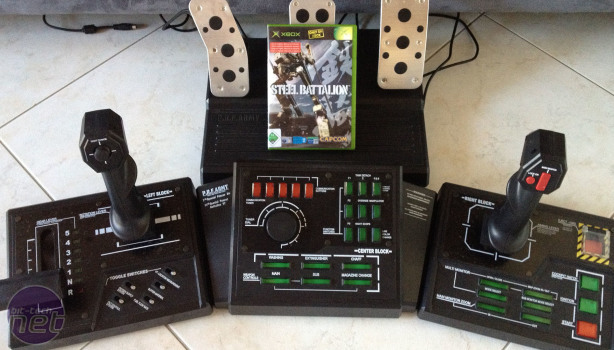 The Xbox wasn't as iconic as the other consoles it was up against. The PS2 was the follow-up to a machine that made this noise and the GameCube had a carry handle, for god's sake. 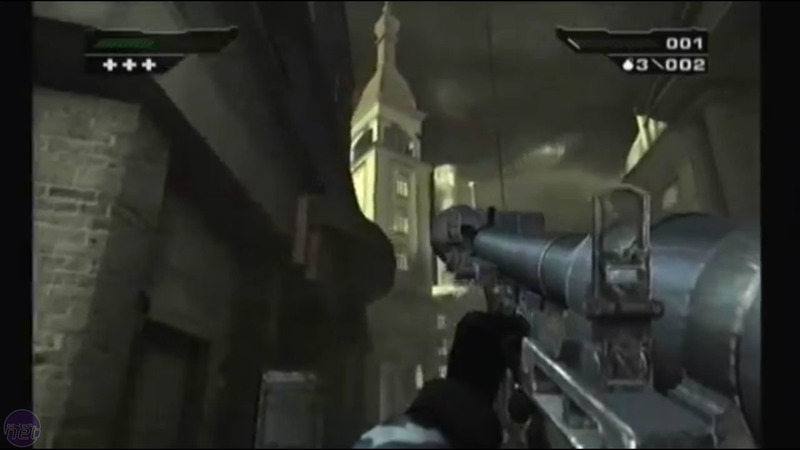 Still, it had a lot of fantastic titles, and the best news is that many of them work for the Xbox 360 via backwards compatibility, so strap in for 5 games you should play for the original Xbox in about 50 words each. Yes, Halo 2 had better multiplayer, but the servers have been shut since 2010. 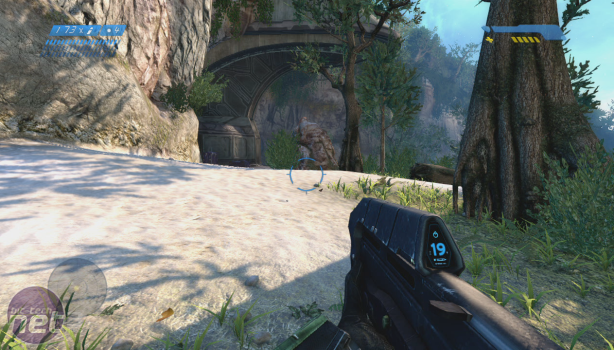 Halo changed the face of shooters forever, and is probably the best 'space marine in armour shooting aliens' game out there. The shooting is super tight, the difficulty is just right and several of the levels have stuck in my mind until today when I sat down to write this list. Also there's a Warthog. My god. 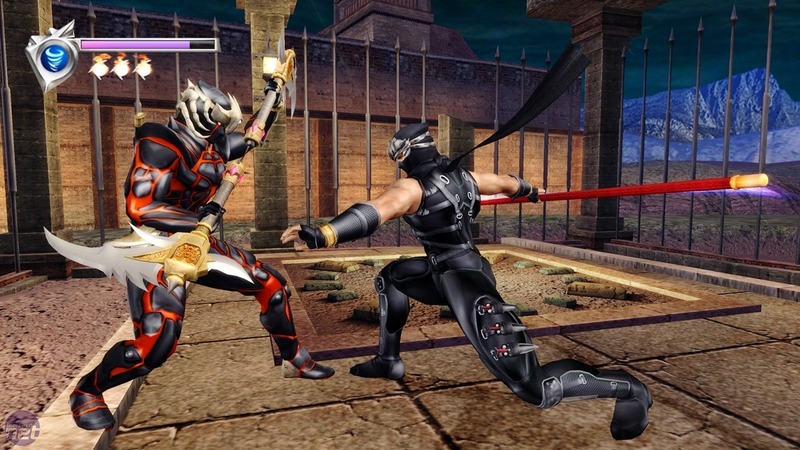 This one isn't for kids, but Ninja Gaiden is still one of the hardest hack-and-slash games I've ever played. 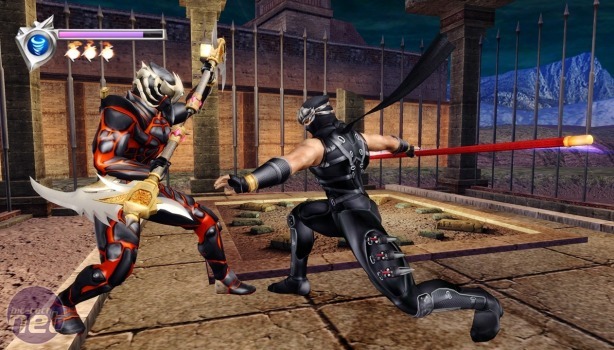 You play as Ryu Hayabusa, a master ninja and all-round badass as he tries to recover a stolen sword and avenge the slaughter of his clan. To do this you'll fight through enemy ninjas and other beasties with a range of fun weapons in a variety of well designed locales around the world. Spider-Man 2 is a terrible movie adaptation, but a fantastic open-world superhero game. 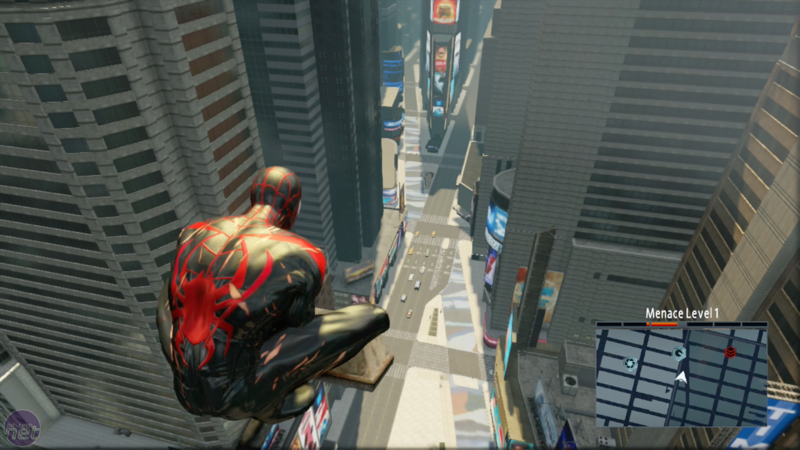 The key part of being Spidey is the feeling of web-slinging, and Treyarch absolutely nail this: There's a rhythm to the swings, and once you nail it you can get around the digitised version of Manhattan like a rocket. There's plenty of stuff to do here too, from grabbing kids' lost balloons, to investigating villains that didn't even appear in the movie, just so you can give 'em some Spider-punches. Tough to get hold of, this one. Mostly because you need a $200 controller that probably costs a fair bit more than that on Ebay now. 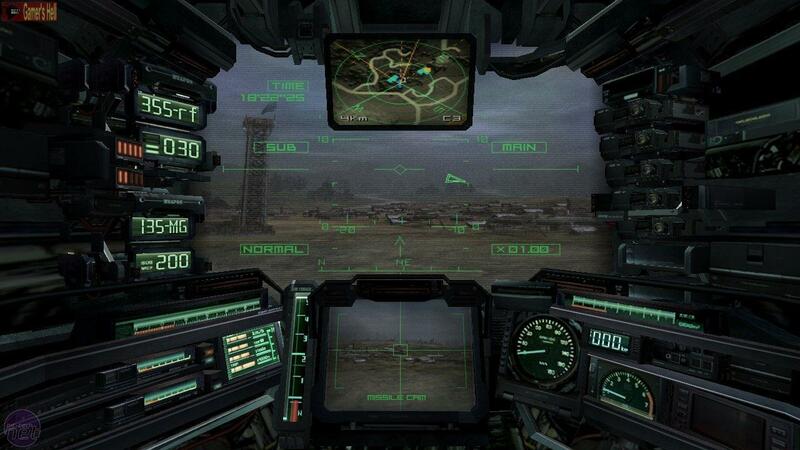 However, if you can get hold of this, it's the most immersive mech game I've played, with the additional level of physical controls really drawing you into the game - you'll actually learn to pilot your mech in Steel Battalion, and running through the startup stages at the commencement of each mission is incredible. The visuals have suffered, sure, but what other game has an eject button embedded in the controller that you have to use, or face having your save deleted? Before Jade Empire, Bioware had only had hits working with established franchises like D&D and Star Wars. 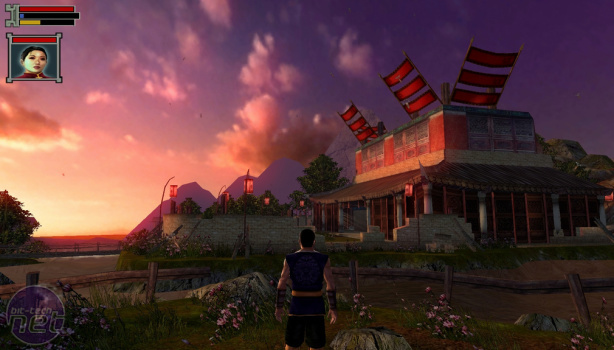 Jade Empire was Bioware trying to make its own universe, and while it's not Mass Effect, it's fascinating and the fact it hasn't had a sequel is still confusing to me. In Jade Empire you choose to follow either the Way of the Open Palm or the Way of the Closed Fist as your protagonist tries to find their master, making choices and romancing folks along the way. This might be the Bioware gem you've never played and it's time to remedy that. Also recommended: Burnout 3: Takedown, Black, Panzer Dragoon Orta, Project Gotham Racing 2, Forza Motorsport, Halo 2, and then there's Phantom Crash, my personal favourite Xbox game of all time, but it's a fast-paced mech shooter and I didn't want to include two mech games because the Xbox is so diverse and I'm worried it hasn't aged well. What are your favourite Xbox memories? Or are you still trying to remember where the last 15 years went like we are? 10 years, 10 classic Xbox Titles. Read our favourites and tell us some of your own on the forums.